The Hardest Part About Getting to the Gym… is Getting to the Gym. Signing up for a gym is easy, but actually going to the gym is not. When life happens and things come up as you’re getting ready to leave, it can be hard to build the encouragement to get in the car and drive. The thought of being at the gym hangs over your head like a dark storm cloud ready to pour down negative energy if you simply don’t have the motivation. One of the biggest reasons you should go, even when you’re not in the mood, is that you are paying a monthly membership fee, so you might as well put that money to use! Unless you don’t care about money, you’re throwing dollars away by not showing up. It’s like making payments on a car and letting it sit in the garage, or worse, like paying for Netflix and not watching anything. So let’s get started by talking about some ways to help you stay focused and motivated to make it to the gym! 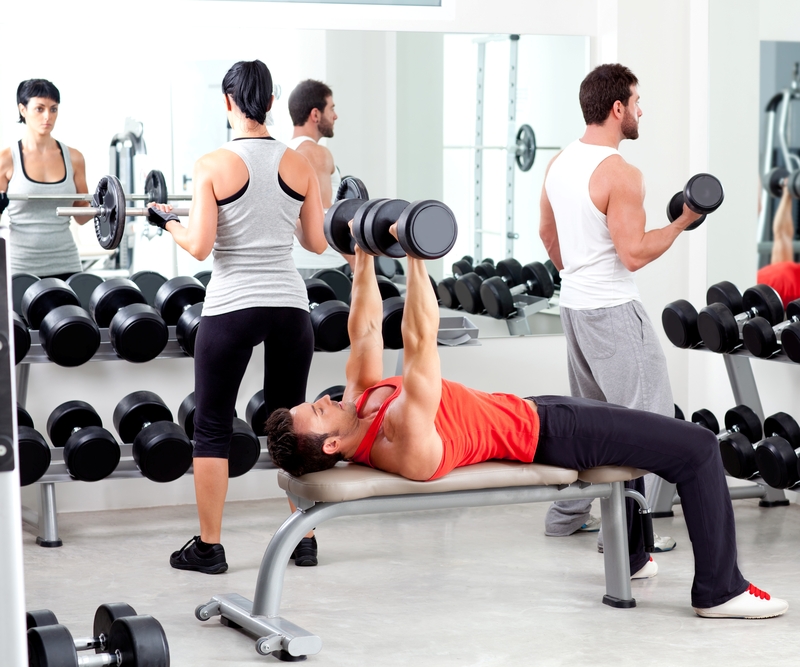 Finding time for the gym can be tough, but having a busy schedule shouldn’t stop you from going. One hour at the gym is only four percent of your day. Look for openings during the week in between work, school, and other responsibilities, even if it’s only for a half-hour. Your body and mind will thank you later, and you’ll feel accomplished once you’re done! Making it to the gym three to four days a week is effective. Once you develop a habit of going three to four times a week, your motivation will increase. You’ll advance from three to four days to eventually five and six days a week. For the first few weeks, you don’t have to spend a lot of time at the gym. It is possible to get a productive workout in a 30 to 40-minute time span. If you overwhelm yourself by going for a few hours at a time, especially in the beginning, it can psych you out of coming back. 30 minutes is better than not going at all, and it is a realistic goal to squeeze into your schedule! Talk to employees and trainers who are walking around the gym. Usually, they can be very insightful about signing up for classes. Some trainers may even offer a few free training sessions. Signing up for classes is a great way to help motivate yourself by becoming more involved with the gym community. Having the responsibility of making it on time for your scheduled appointment can create the habit of going regularly. Also, having someone coach you and teach you new ways to work out can inspire you to keep going. Having this kind of motivation and accountability will hopefully inspire you to better yourself for your next session with your trainer. Group gyms are now becoming more popular with places like Cross Fit. Signing up for a gym like that is a great way to inspire yourself to go. These gyms have benefits, such as: working out as a group with other people at the same speed as you, schedule flexibility for classes, and other members that are friendly and always happy to help you with your progress. Having someone to go to the gym with you is another key to success. Bringing a friend along is helpful because you can motivate each other to work harder. It’s easier to push your limits when you have a partner spotting you and watching your form. 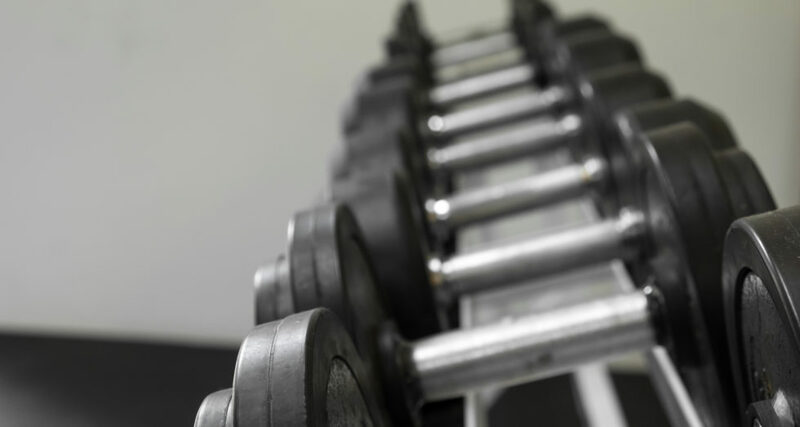 Having perfect form is betting than lifting heavier weights to set a personal goal. If your form is incorrect, it is easy to hurt yourself, and that can be discouraging. Bringing a friend can also be a fun experience as well. It provides a great opportunity to spend time with friends that you normally don’t get to see that often due to conflicting schedules. Working out with a friend can also be helpful for learning and trying new workouts that they may know about. Lastly, bringing a friend along makes the experience fun, living a healthier becomes easier if you turn it into a fun experience. Finding the motivation to work out is tough, but with encouragement, perseverance and using these tips it can get easier. Regularly going to the gym can make a huge impact on your life and health – both mentally and physically. 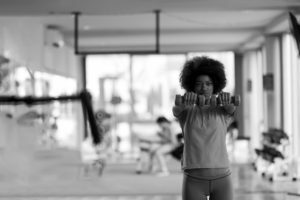 Finding the time, starting small, taking classes, and having a work out partner are helpful ways to get you into the gym and to continue working out. Now get in there. You’ve got this!